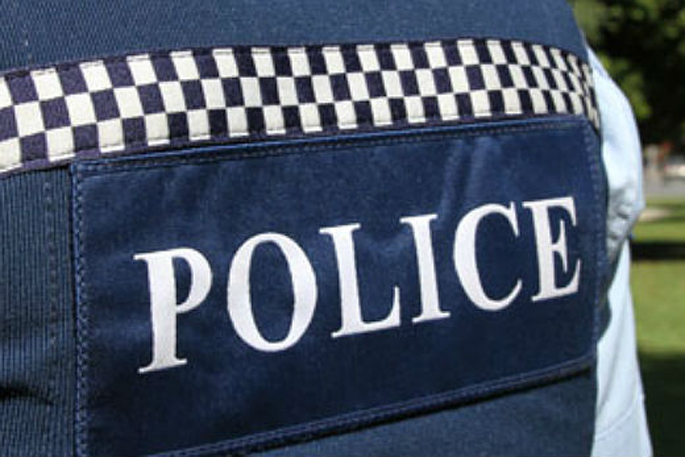 Guests made their way to the Tauranga Rose Gardens for an evening of food and entertainment. Photos: Terri and Erin Cave, Ilk Photography. 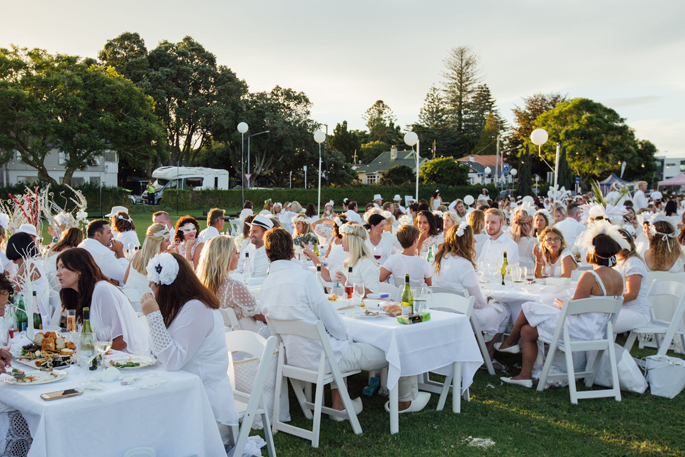 The mysterious event which is Diner en Blanc unveiled a world of white at the Tauranga Rose Gardens. 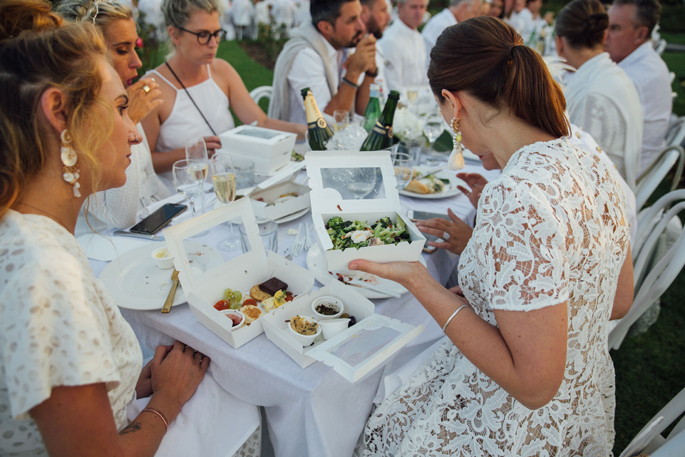 Diner en Blanc events are held all throughout the world, where people gather for an intimate picnic at a secret location. 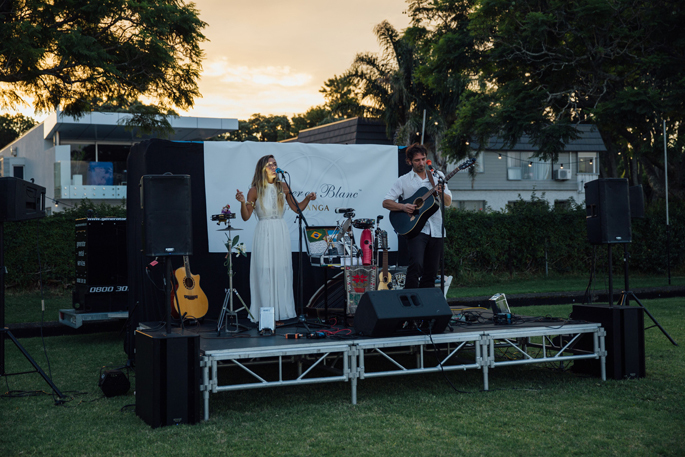 The all white themed event on Saturday night was a great success, says organiser Kimberley Cleland. “It was fantastic. It was up at the Tauranga Rose Gardens and we were so lucky with the weather, it fined up at about 4.30pm. Kimberley says event goers really enjoyed themselves and they made the most of the event. 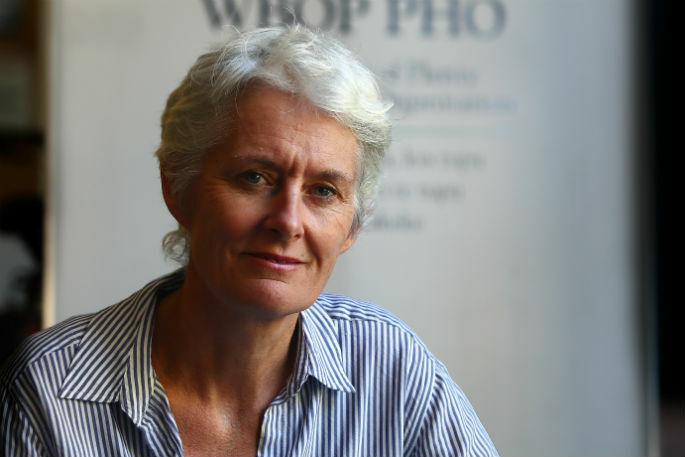 “We had really great feedback. Everyone loved the food and they thought it was our best location yet. 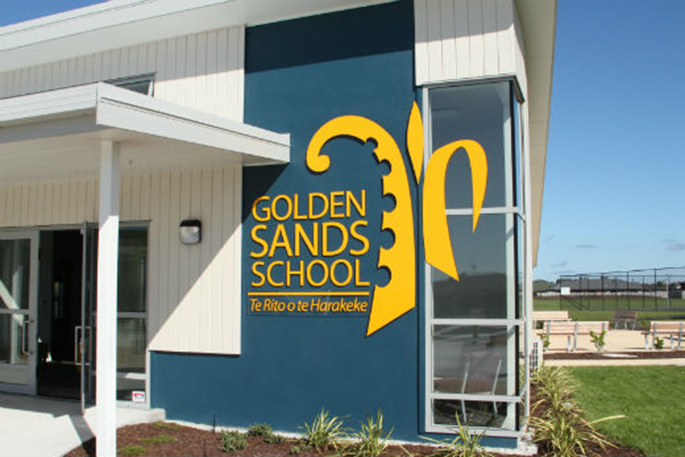 The evening began with the Tauranga Samba band playing on the guest’s arrival, as well as Auckland’s Brazilian Diva’s dancing group. “It was really high energy from the first moment people stepped into the event. The night was filled with entertainment, as local performers put on a show for guests throughout the evening. “We also had Camila and Santiago who are a local, folksy South American duo, street performers, and people on stilts. Tauranga-based catering company Kex Kitchen provided picnic hampers at the event which included a range of salads, antipasto and cheeses and sweets. Kimberley says she and her team are already looking forward to next year’s event. 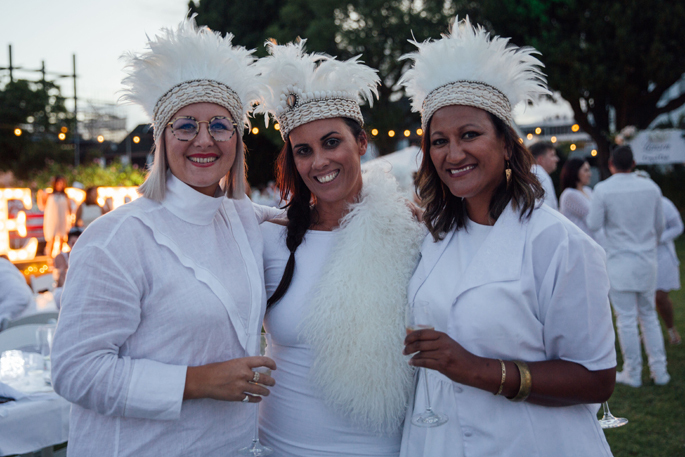 To register for the next Tauranga Diner en Blanc event, visit the website here, enter your email and an invitation will be sent when the next all white picnic comes around next year.